The Wilson Federer Team duffle bag is part of the Federer Team collection and can hold up to 2 rackets. 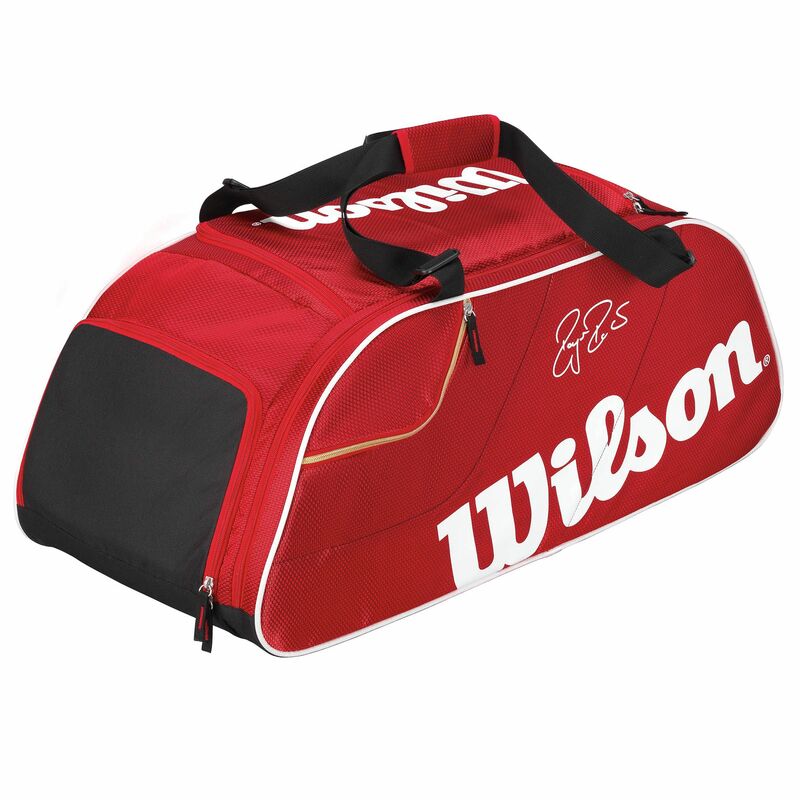 It has not only a large compartment to hold rackets, shoes and apparel, but also large accessory pockets to hold equipment. The small accessory pocket is perfect for the necessities, while the 2 carry straps ensure comfortable transportation. 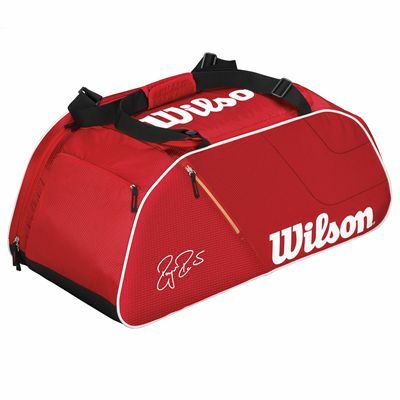 for submitting product review about Wilson Federer Team Duffle Bag.